Partner with us to end human trafficking and other forms of injustice. We need your voice! Be a voice for the voiceless through innovative advocacy. Extreme Love Ministries is inviting you to host an event in your community or to utilize your business as a springboard to create awareness and raise funds needed for on-ground projects and support. Your network and sphere of influence can help change nations. We will equip you for success! Extreme Love Ministries will help make your event successful, by providing media and print related materials. We will share current statistics, vision, testimonies, and projects for our anti-trafficking efforts along with ideas, solutions, and ways to get involved. 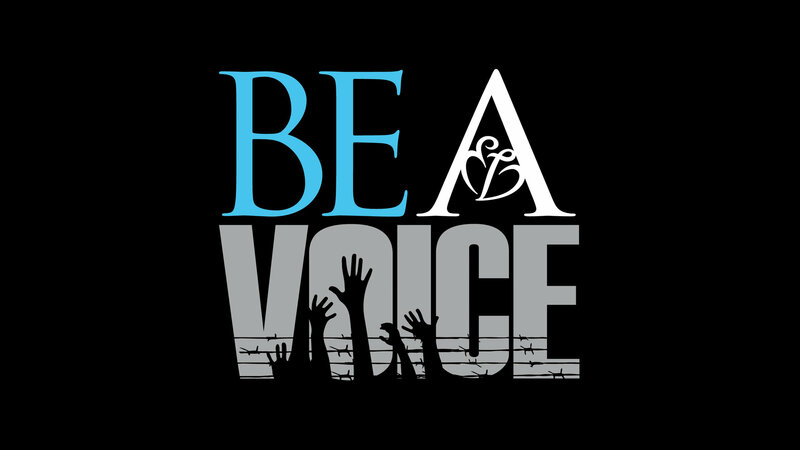 Your voice can set the captives free! BAV Host – Volunteer to host a single BAV event or a reoccurring annual event. The event could be large or small and is privately funded by the host. The BAV event could be one of the above examples and other ideas are, but not limited to, an Everlasting Love purse party, mom’s group meeting, women’s bible study, etc. BAV Spokesperson – Volunteer to speak and host 4 fundraising events per year. BAV Regional Spokesperson – Volunteer to assist in event management for BAV events and advocacy work in your region (upon qualification and at the invitation of Extreme Love Ministries). BAV Business Partner – If you are a business owner or independent contractor, consider giving monthly or annually reoccuring donations or a one-time or on-going percentage of sales / services to Extreme Love Ministries. Minimum annual donation required for network benefit eligibility. Want more information on how to Be A Voice?